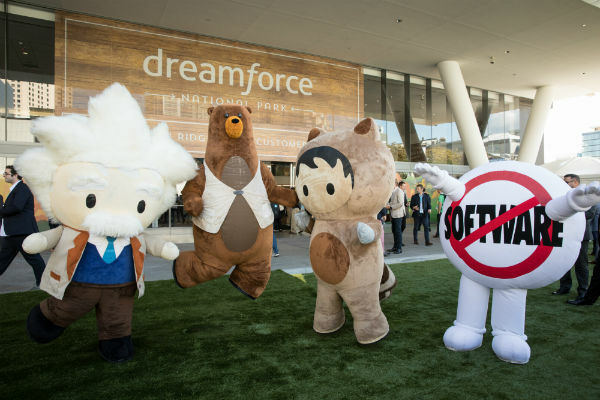 We are only a week out from the largest technology conference in the world, Salesforce’s Dreamforce in San Francisco, and I’m super excited to be attending again this year. It attracts Trailblazers from around the world and this year even has the epic rock band Metallica headlining the entertainment! What I’m particularly interested in this year are the range of sessions and workshops that explore the changing nature of sales and customer service, the need for collaboration between humans and technology, and the changing role of sales. According to this years State of Sales Report, 78% of business buyers seek trusted advisors - not just salespeople. The sellers of the future will be liaisons of the ultra-complex. Though there’s no replacing charisma and genuine empathy, they will combine the skills of a solutions engineer with the strategic thinking of a CEO. They will write prolifically, speak publicly, have sensational EQ, IQ and TQ to leverage all the available tools, technologies and platforms. 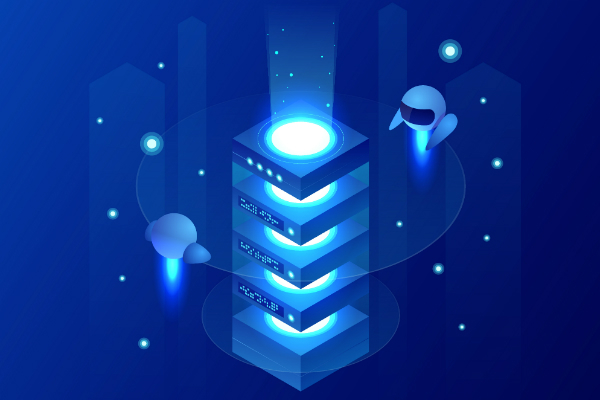 The ability to combine human skills with evolving technology will be a key differentiator for salespeople in the Fourth Industrial Revolution, and a trend I’m particularly keen to learn about during this year’s Dreamforce. With 57% of salespeople expecting to miss their quotas this year (according to the State of Sales), I’m hoping to get some more ideas on how salespeople can beat this trend and thrive in an era of rising customer expectations and data-driven sales. Best Practices for Multi-Channel Sales: Sales isn’t like it used to be in the traditional selling floors of old. It’s something of a balancing act, with salespeople split between selling to new leads and cultivating existing customer relationships, all across multiple channels. I’m excited to see how leading businesses are reducing the complexity of selling and engaging with customers across multiple channels by putting the right structures in place. Use Data Analytics to Develop Top Sales Rep Performers: This is a big one for me. This will be a great session on how you can harness data to identify the patterns and behaviours of your top performing salespeople to turn them into sales superheroes. You’ll learn to use data to bring out the best in your team through cultural and structural changes. 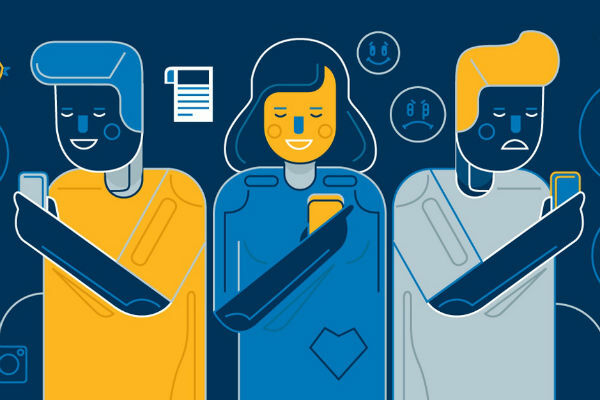 Where Do Humans Fit in the Future of Customer Service? : Salespeople need to truly listen to their customers and create a mutually beneficial two-way communication. This session will show you what’s fact and what’s fiction when it comes to the disruption customer service is facing and how you can create more meaningful relationships in the future. Salesforce say they will unveil the future at this year’s event and I’ll be watching and writing with keen interest. 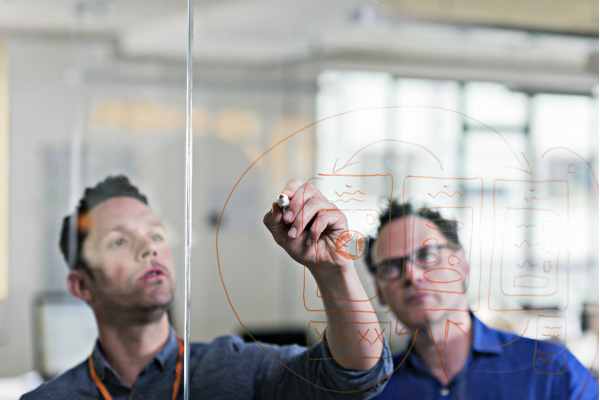 The future of sales, marketing, service and support has one huge common denominator: technology. Looking forward to seeing you at Dreamforce in San Francisco next week! 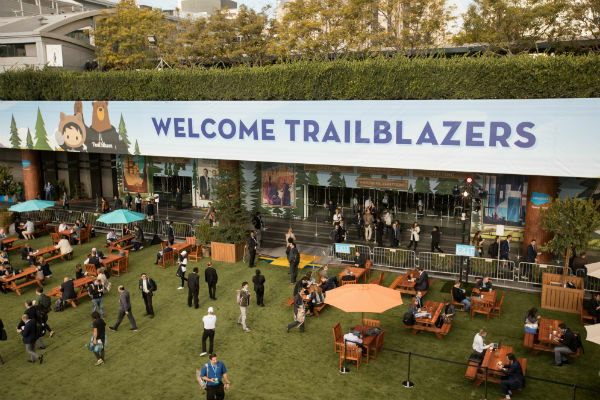 If you won’t be there in person, you can still learn and be inspired by the best sessions and keynotes via Salesforce Live. Check out the broadcast schedule and tune in here and you can also follow me on Twitter or LinkedIn to keep up with all the action live from San Francisco.